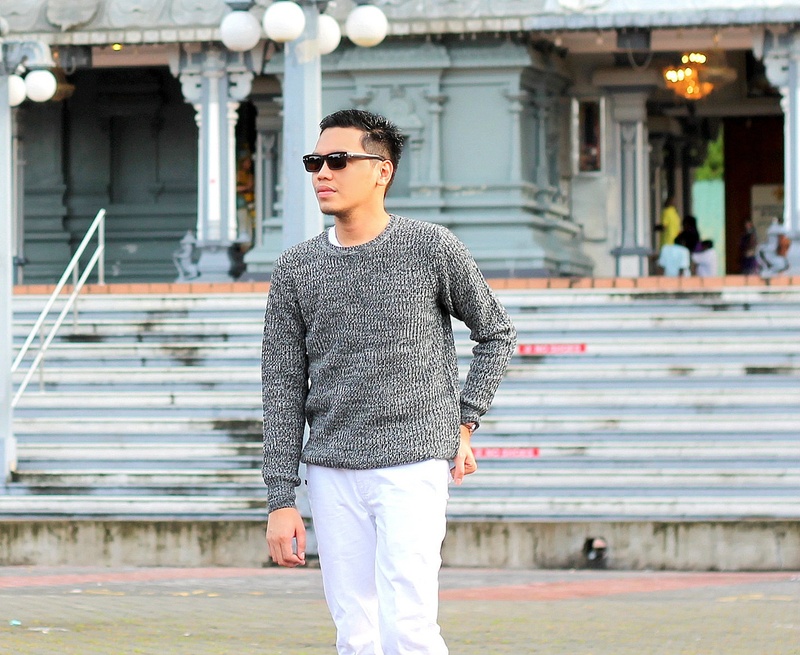 It was our second day in Kuala Lumpur and it was raining hard. 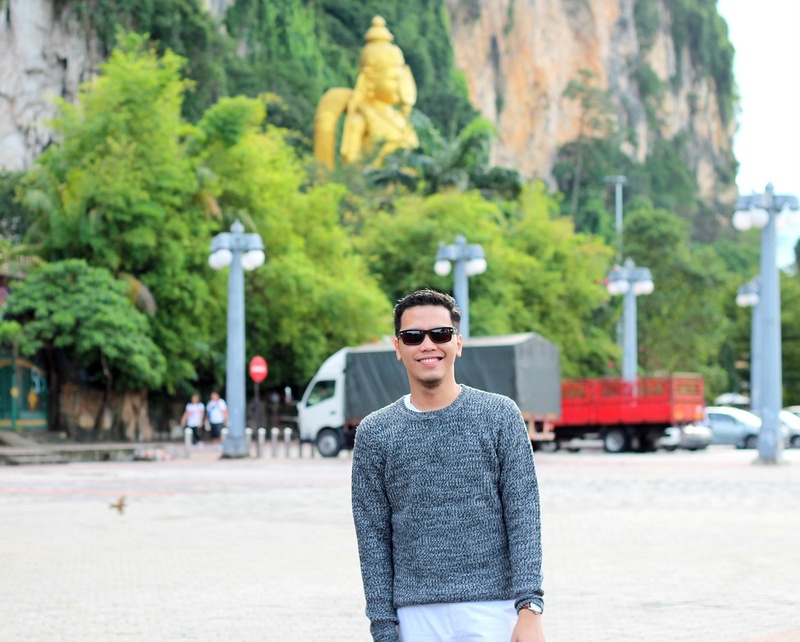 I was worried if the rain would limit us from visiting outdoor places like the Batu Caves and the other temples. On the third day however, I was happy to wake up with clear skies. While traveling, I'd like to avoid popular tourist spots as much as possible. Disneyland and the Universal Studios are exemptions of course. 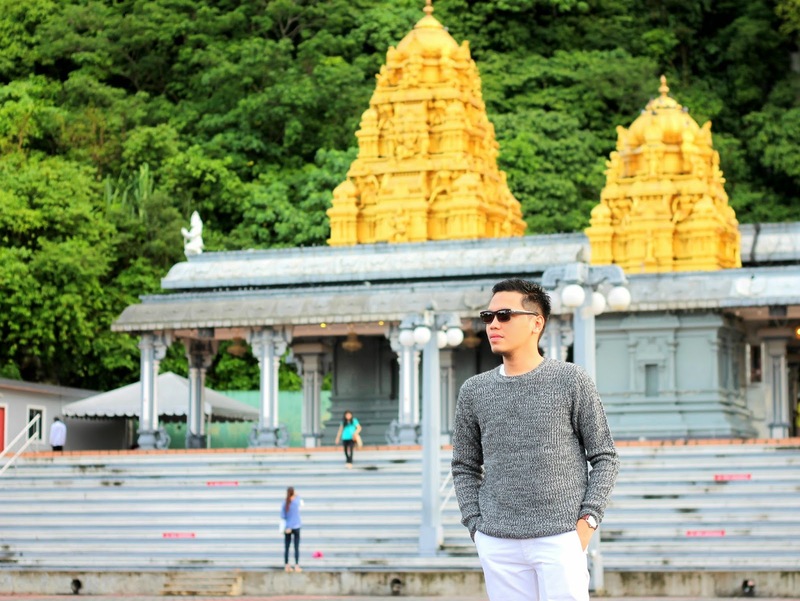 But with a lot of people getting access to travel to Asian countries, it's a challenge especially for a blogger to look for places which a lot of people do not know. Malaysia has vacation spots that glossy travelogues have not featured yet but if you're stuck in KL which rains almost every afternoon, it's a different story. For a first timer in the Malaysian capital, I figured it would be OK to be touristy now that the sun is on our side. 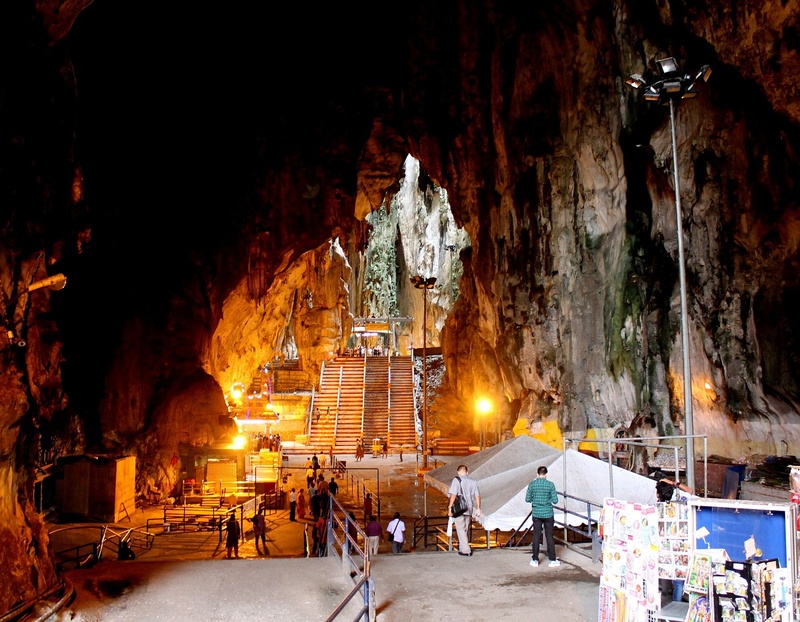 Batu Caves is among KL's main attractions. And who could not forget the glamour battle when the girls of Asia's Next Top Model Cycle 2 held one of their photo shoots here. With an almost empty commuter train and a sleepy metropolis on a Sunday, we traveled 8 trains stations up north. 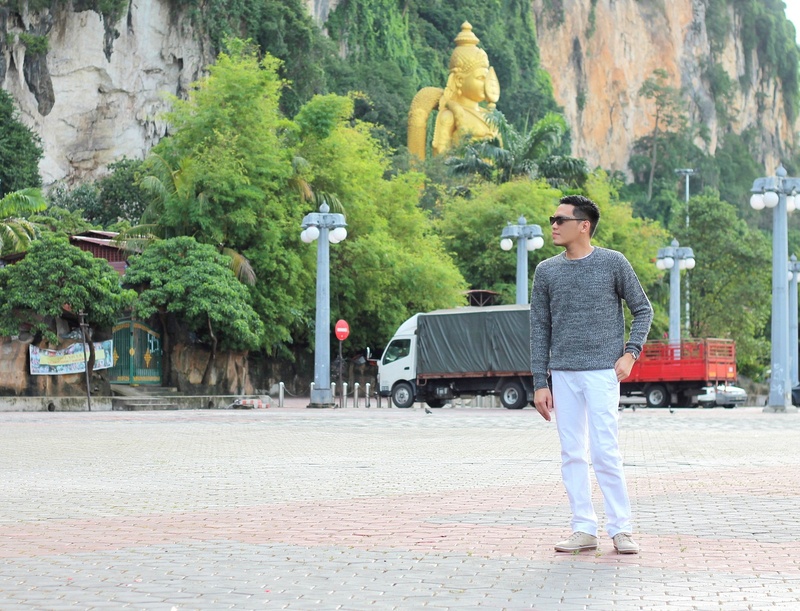 Contrary to what I know, Batu Caves is no longer part of the political jurisdiction of Kuala Lumpur. 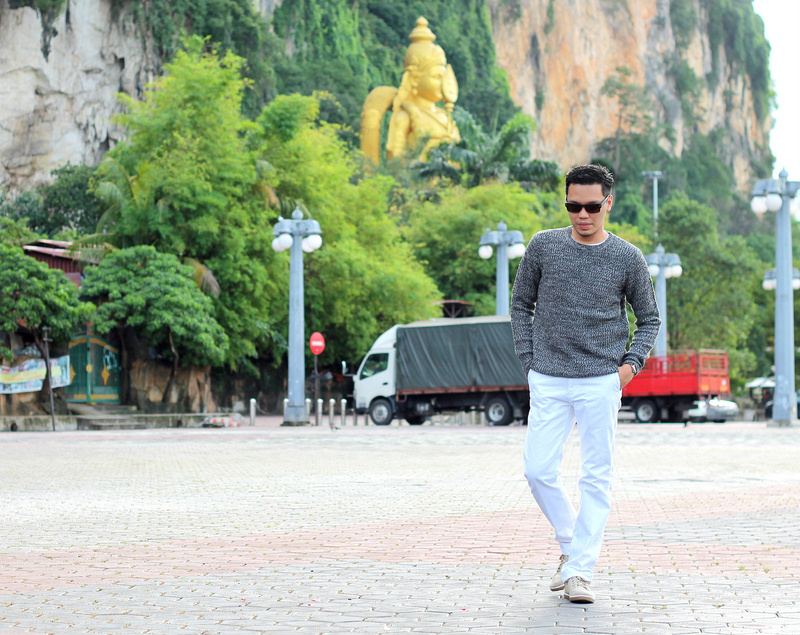 The limestone hill is part of the Gombak district. 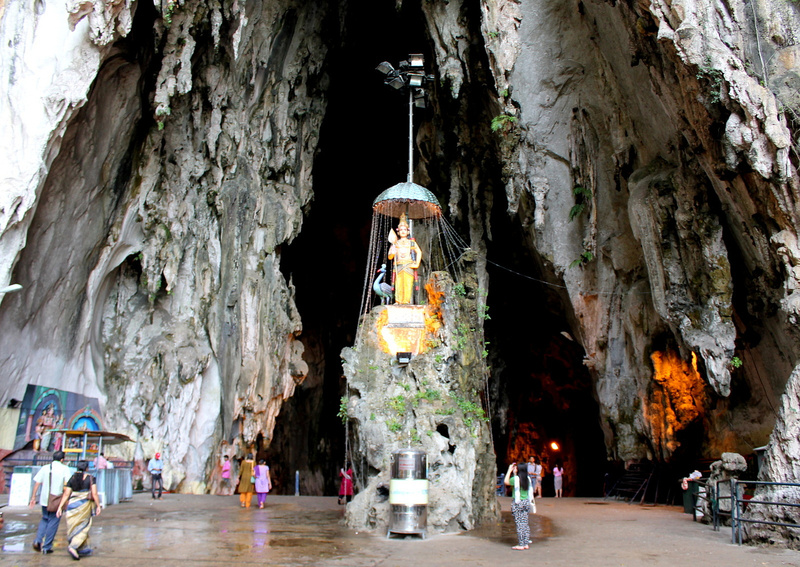 The cave is one of the most popular Hindu shrines located outside India. 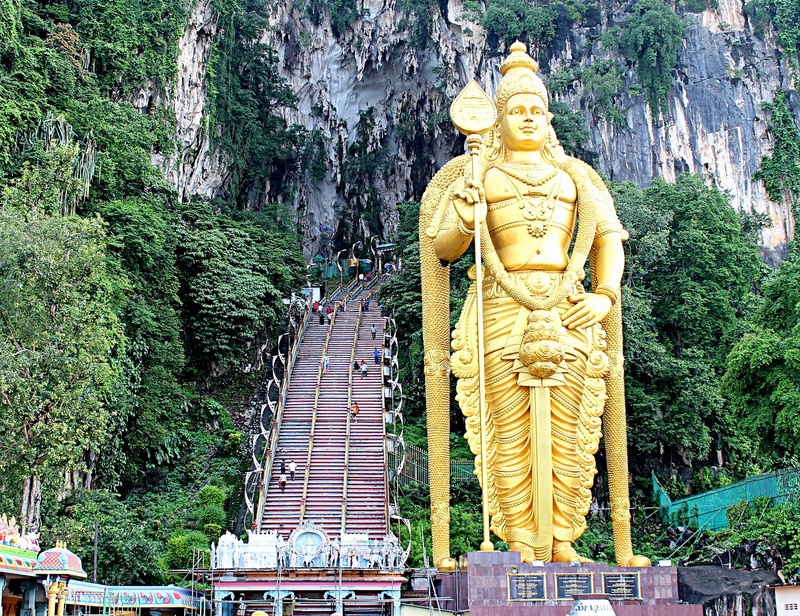 The shrine is dedicated to Lord Murugan, the Hindu God of War. 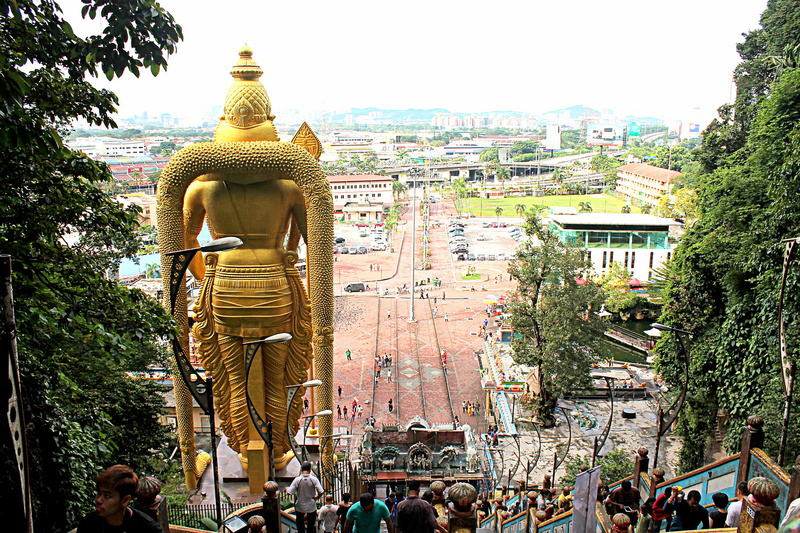 It is also the main site of the annual Thaipusam Festival. We were lucky to have arrived in the site so early. We only met a few tourists and had enough space for some photos. I was actually planning on wearing shorts that day. But I opted to be covered upon realizing that we were visiting a sacred place for the Hindus. I am not a Hindu but I would like to thank Lord Murugan for giving us that beautiful and sunny day.